Do you do resizing and adjustments? Can earrings be converted in to clip-ons? Will you ever pass my personal details on to a 3rd party? How do I unscubscribe to the newsletter? All items will be wrapped in tissue paper and place in either a stylish black gift box or a gorgeous organza pouch. You will also receive a list of materials used however if you would like to know the healing properties of your gemstones, please let us know. If your purchase is a gift, we can send directly to the recipient along with a little card with your message on it. Please note that if you are purchasing more than 1 item and want them going to separate addresses, i.e. 2 addresses, you must pay 2 lots of P&P. Yes, we accept commissions. A 50% deposit is required at the time of ordering. This will only be refunded if the cancellation is within 14 days of ordering. Cancellations after 7 days will not be refunded. After this time, a picture mock up up of your piece will be e-mailed to you for approval. Balance Payment - The remaining 50% will be payable upon completion of your order. This must be paid prior to delivery of your order. 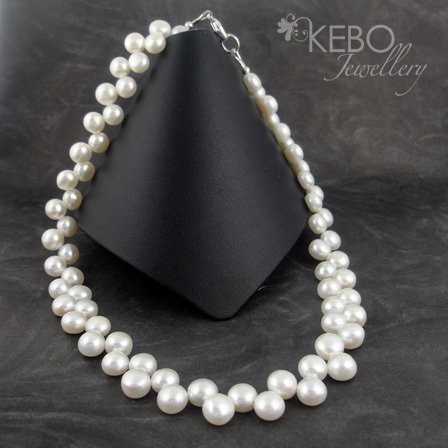 Most of the jewellery can be altered, please e-mail me about the relevant piece before you make your purchase. If after you have received your item you decide it requires resizing, I will do this free of charge within 28 days of your purchase. If extra materials are required, these will be charged at cost. If the item has already been sent to you, there will be a charge to cover P&P. Most earrings can be changed to clip-on or screw-on backs for an additional £6. Please contact us before continuing to the check out. Under the Data Protection Act 1998, your name, address and e-mail address will never be passed on to any other parties. I welcome international orders, please ensure you choose the correct option for orders outside of the UK. Cheques are not accepted on international orders, only Paypal. We are sorry to hear that you would like to unsubscribe from our newsletter. 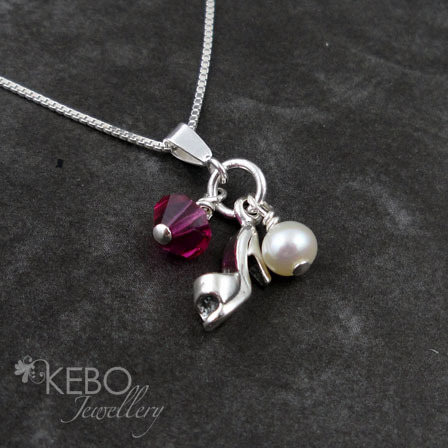 Unsubscribing is easy, simply send an e-mail to kelly@kebojewellery.co.uk and put STOP NEWSLETTER in the subject and we will remove you from the list.